Discover the blistering first novella from the from the Booker-shortlisted author of Eileen and My Year of Rest and Relaxation. Salem, Massachusetts, 1851: McGlue is in the hold, still too drunk to be sure of his name or situation or orientation – he may have killed a man. That man may have been his best friend. Now, McGlue wants one thing and one thing only: a drink. Because for McGlue, insufferable, terrifying memories accompany sobriety. 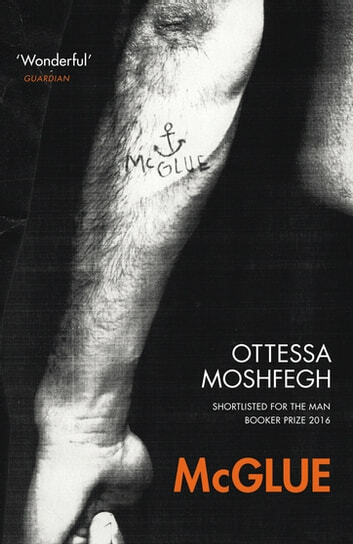 Asail on the high seas of literary tradition, Ottessa Moshfegh gives us an unforgettable blackguard on a knife-sharp voyage through the fogs of recollection. Why Must Her Secrets Be Published?